A Wedding Gift To Fall In Love With #Video ~ Visualistan '+g+"
The unique wedding gift. 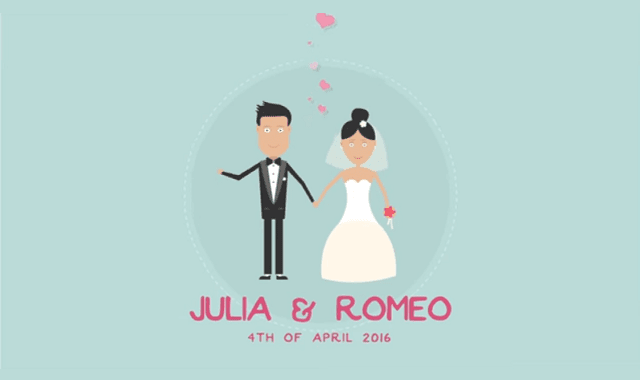 This is how your personal love message for the bride and groom could look like. Have a look!